Somewhere else on this blog it is noted (I think) that this time last year I had never climbed a hill. I felt like I was the only middle class middle aged Scot – excluding of course the couch potato ones – who was not obsessed with “the outdoors”. My commitment to climbing Mt Kilimanjaro in January this year was partly to prove I could, in spite of this major character flaw. 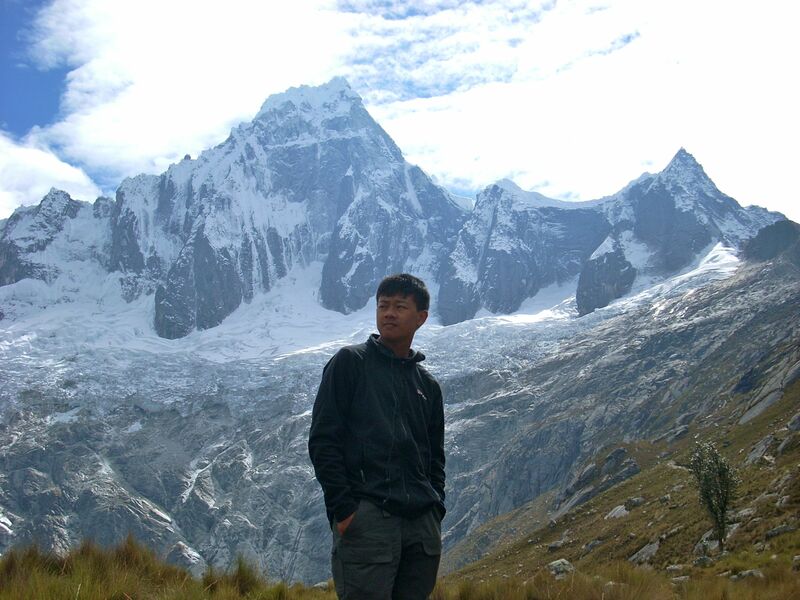 It was also inspired by my son’s antics in the Andes a couple of years ago. Part of the training for my epic was to start climbing hills, more from the point of view of getting used to trekking for 4-6 hours a day than any climbing skills I would learn. It was a small step into the unknown, as prep for a much bigger one. But that’s all fun, isn’t it? Better by far than sitting in the pub or the golf club all weekend, or watching wall to wall football (soccer) on TV. Hill 1 (Beinn Ghlas) was with 3 more experienced climbers, and they coaxed me along nicely. July 2011. 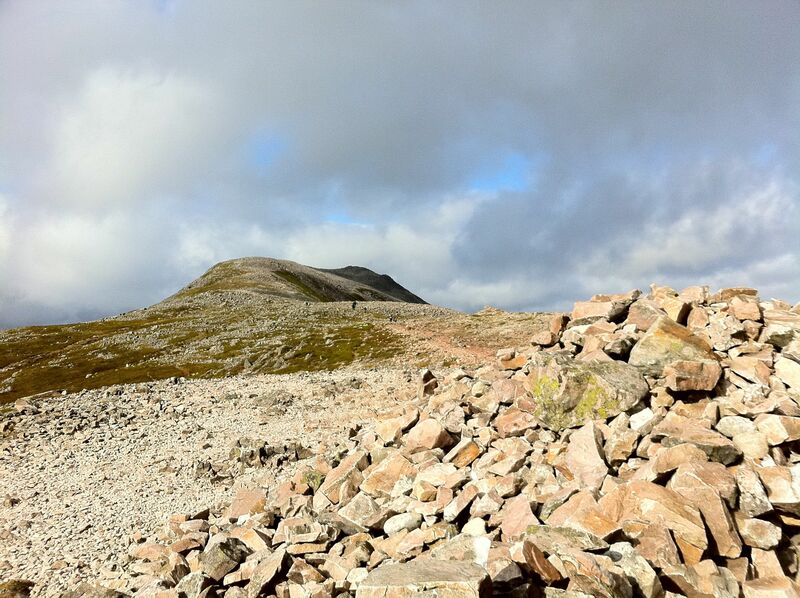 Then I took off on my own – Ben Vrackie, Ben Vorlich and Schiehallion were bagged before October. 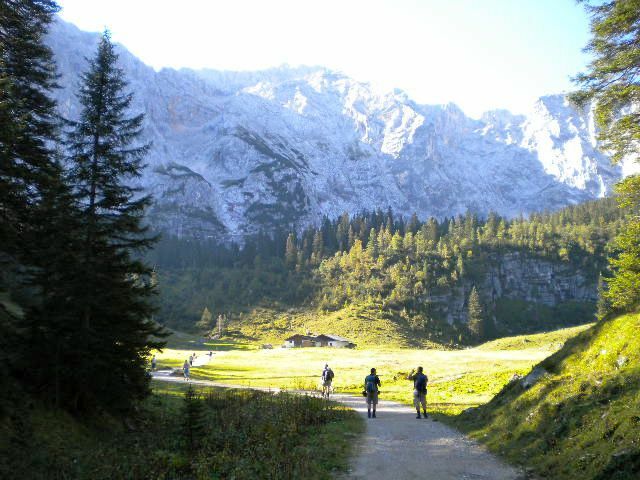 I went up two wee Alps in Austria and Germany as well, but that’s off topic. I enjoyed them all – the first mostly from the sense of achievement, as it was tough going for this novice. I was blessed with good weather. I put my rain jacket on just once, for a few minutes on Ben Vrackie. I don’t think the wrappers came off the trousers. Astonishing for Scotland, even in summer. The Scottish Highland scenery was wonderful, and getting to these hills took me to lovely corners of Perthshire I hardly knew. The physical exercise was more fun than I expected. Not as good as a 5 mile run, or an hour at bodypump, but still very worthwhile. So is it something I want to continue with, or was it just a means to an end? By last month (with winter in the past) it was time to find out, and to see if it would all be very tedious by comparison to Kilimanjaro. 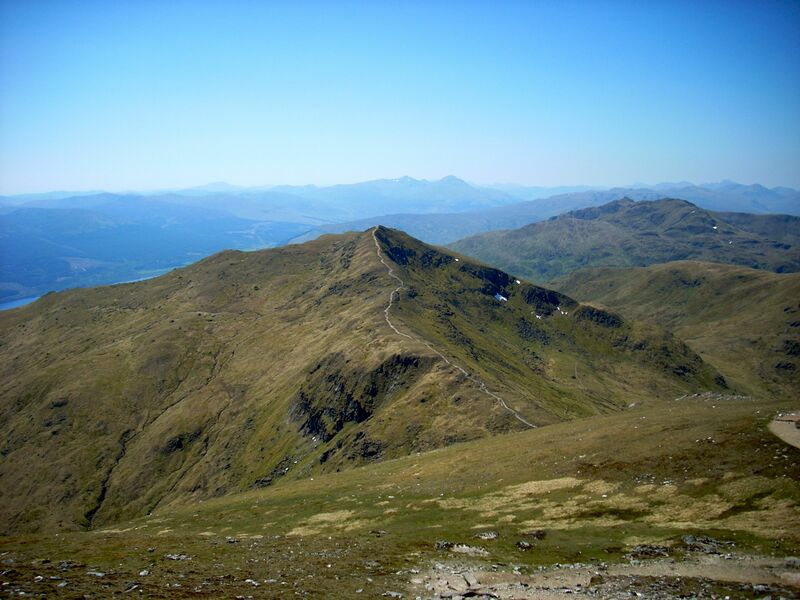 Where better to go to find out than where it all started – Beinn Ghlas. It was one of those very, very rare days when there was not a cloud in the sky. Stunning! Warm too, even in the breeze up at the top. As I’d hoped, the ascent was much easier physically than the first time around. 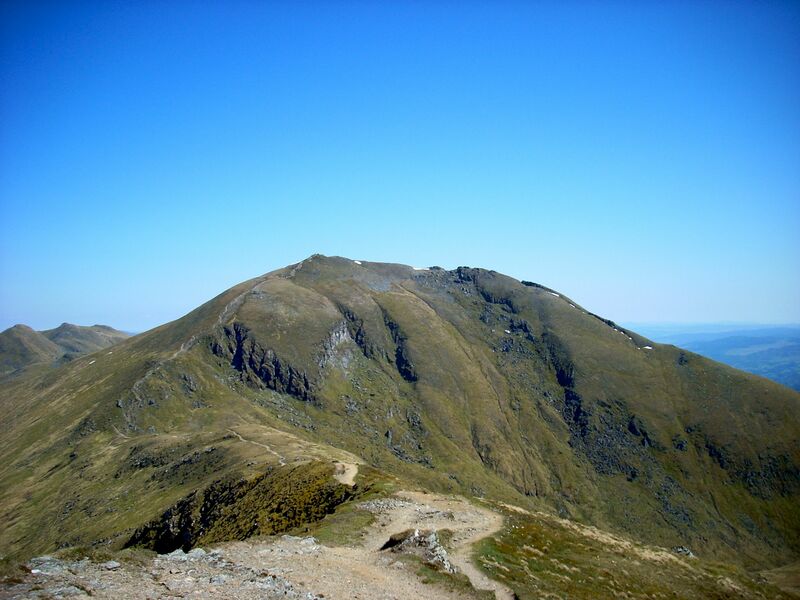 So much so that I went on and climbed the next hill along – Ben Lawers. The verdict? I think it will be an occasional activity rather than a major obsession. I love the hills and walking for 4-6 hours. On the downside, most of the hills I’ve climbed are a 4 hour round trip from home – and they’re some of the nearest. It doesn’t have to be a day trip of course, but as soon as you start making overnight plans, you’re at the mercy of the unpredictable Scottish climate. This entry was posted in Pitlochry, sports, Tanzania. Bookmark the permalink.